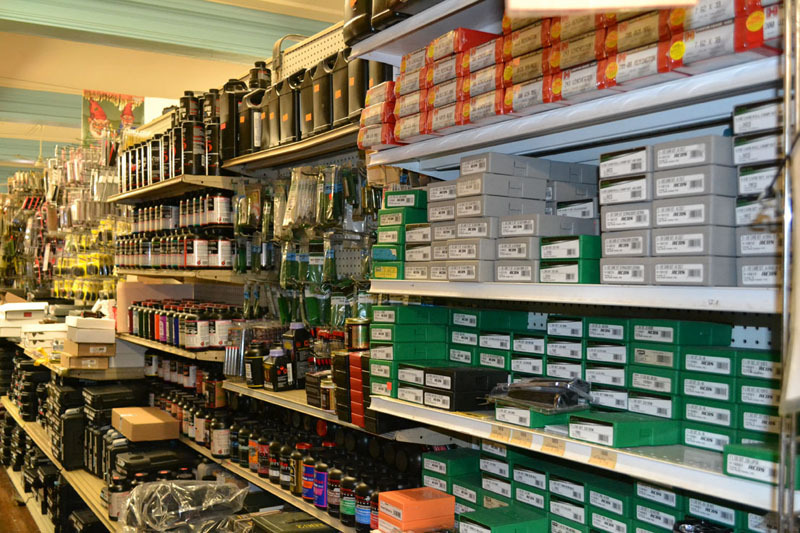 We have a large inventory of reloading tools and supplies. Please eMail Us or call. We can take orders over the phone. Hornady Brass we will also be adding Bullets and Reloading Equipment in the next week or two. If you have any questions concerning reloading, please feel free to contact us or use Bob's Blog. Our staff has many many years of experience in this area including shot shell and cartridge reloading and are more than willing to help you. We stock powders from Hodgdons, IMR, Winchester, Accurate, Alliant and VihtaVouri. Bob's carries Hornady, Sierra, Speer, Nosler and Lighting Bullets. as well as Hornady, Winchester and Lightning Brass. Bob's Also carries complete Hornady and RCBS Reloading starter kits as well as Lyman and Frankfort Arsenal reloading tools. NOTICE ! Reloading Supplies such as Brass, Bullets, Primers and Gun Powder CAN NOT be shipped to any address in the State of Massachusetts.